The Reverend Henry Harding was a handsome and prepossessing man. Unfortunately fate had seen fit to bless him with a family of extremely plain and unprepossessing children. Caroline was the least plain, according to Lady Lennox, but the entire Lennox family also admitted that Caroline was the least significant person in Dorset. Caroline, already twenty-six and bullied by her sister, was nervous in company and had no prospects at all. She had one golden memory, of an admirer when she was eighteen, but John Gates, nephew to the Lennox family, had gone to India and forgotten her. Or so she thought. When Caroline was summoned by Lady Lennox to be told that Johnny Gates had sent a proposal of marriage, Caroline first declined. But within a few weeks tragedy had overtaken her. The little security and contentment she had known vanished from her life and left her no option but to accept Lady Lennox's offer. 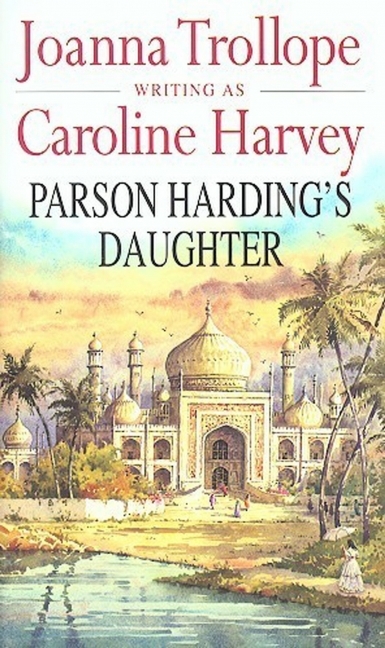 In the October of 1776, Caroline Harding set sail for India, to a new life and a man she had not seen for eight years.